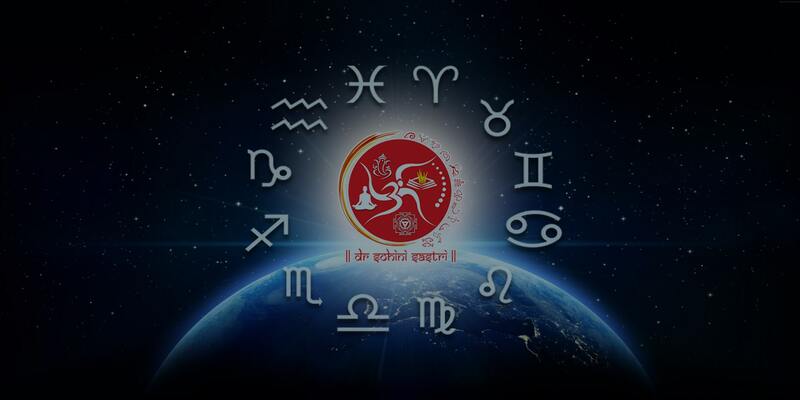 Why Dr Sohini Sastri is the best astrologer in India? 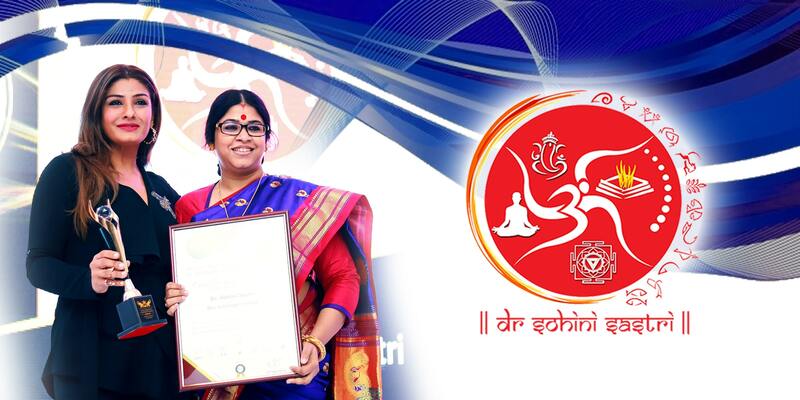 Dr Sohini Sastri has received multiple best astrologer in India awards including one in 2018. 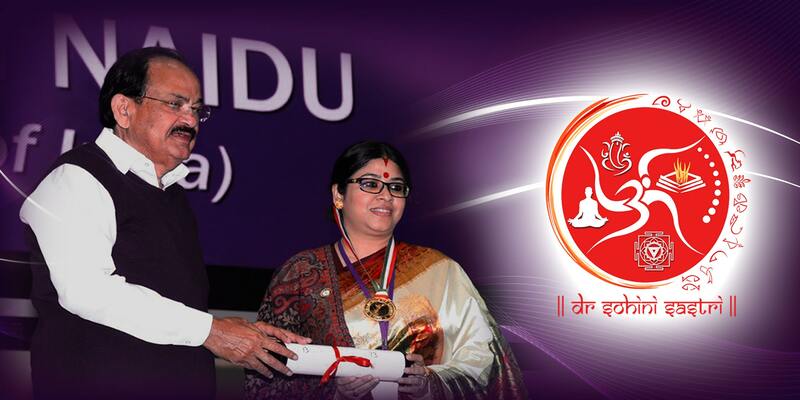 She has also been felicitated by several universities which shows her popularity across the globe. All this makes her a popular choice for Bollywood celebrities and famous business persons. 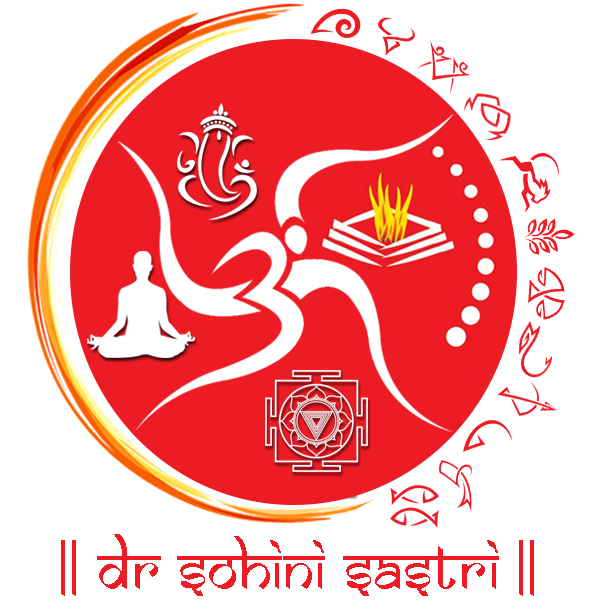 Dr Sohini Sastri, the best vedic astrologer in India firmly believes that our present life is directly influenced by our own “karmas” or actions in the past and the problems that we face in our life can only be resolved by checking our present actions. Dr Sohini Sastri provides hours of counselling to all her clients and encourages them to find out ways to cope up with their problem. Dr. Sohini Sastri’s expertise is not limited to just Vedic astrology, she has mastered over the subjects like numerology, palmistry, and Vastu sastra too. She is one of the most preferred astrologer for Bollywood divas also. 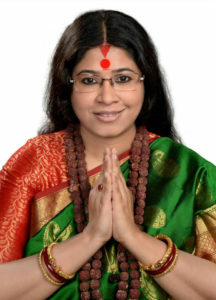 She has been an active member of Asian Astrologer of Congress, Astrological Research Project, Astro Medical Research Center, Asian Congress of astrologers, Astrological Association of Great Britain, Astrological research Project Kolkata, Bangiya Astro – medical Research center, Dharma Research Center (Chennai), American Federation of Astrologers, Federation of Australian Astrologer. 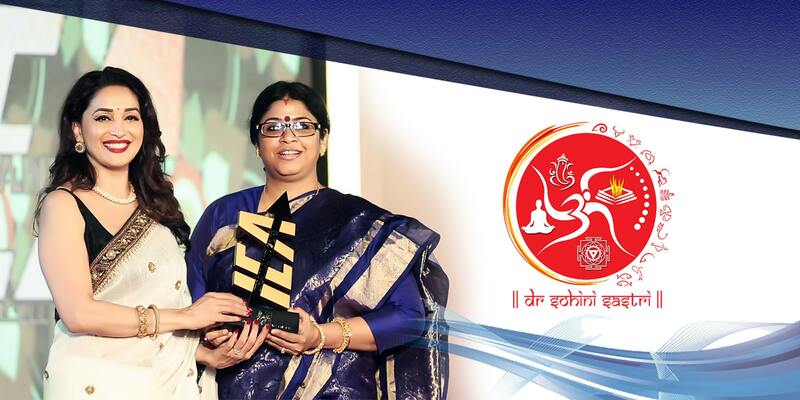 She is one of the famous astrologer in India and has many significant awards to her credit. 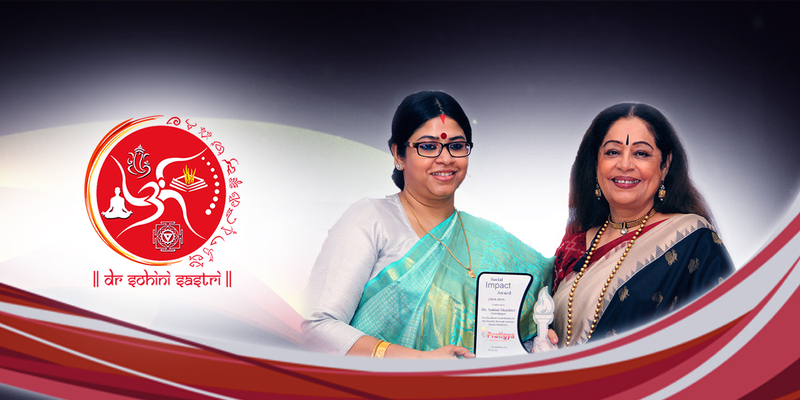 Dr. Sohini Sastri was awarded for her excellency in the field of “Astrology and Gemology”. The prestigious award presented by glamorous actress Madhuri Dixit. Being the best astrologer comes with great responsibility. Dr. Sohini Sastri decides to provide daily prediction service as a token of love. We have opened online consultation facility for those who cannot avail the service physically. For your better understanding of astrology we are coming soon with E-books with visual effects. I believe everyone is uniquely gifted and we all have the inner strength and wisdom to overcome life’s most adverse situations and live the life to fullest. 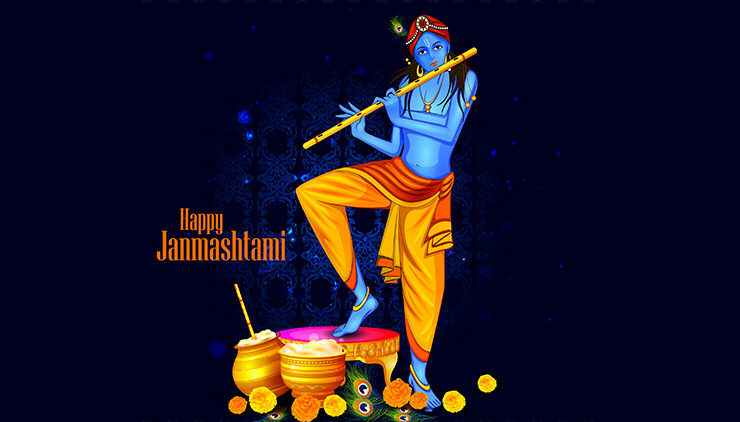 My journey of becoming the Best astrologer in India is very same as yours; fulfilling your dreams. What I think, the most important part is understanding self-worth, believing strongly in it and nurturing it to get the most out of life. Although, relationships are tricky matters, still we can draw a match pattern through the effect of ruling planet and birth signs. 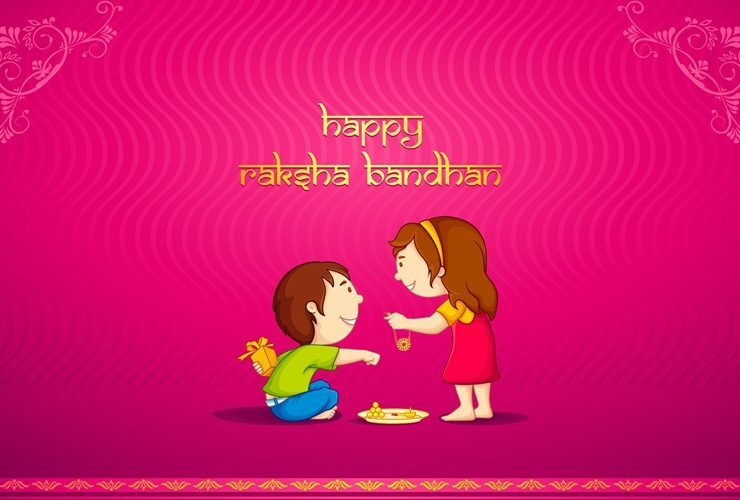 She is really a superb astrologer and palmist and her remedies are also perfect. Her knowledge, confidence and positive attitude overwhelmed me. When I decided to visit her, I was in lot of serious problems. I was too puzzled and one of my friend advised me to take appointment with her. I visited her with little bit doubt but now I am much relieved. I am much benefited with her valuable advice. So many thanks to Dr Sohini Sastri and GOD bless her. She is Best astrologer and I am very much impressed with her knowledge and being a spiritual person I use to meet with many person but no one is like her and she really different .... highly recommend to All. I was little stressed with my post retirement phase. Thanks to my son, then I meet Dr. Sastri. She has not only guide me to the right path, but also help me to control my anxiety. Along with astrology, I recommend her as a mental preacher. Sohini mam is a very learned lady with regards to her predictions.. She has always solved all my issues with utmost care and affection.. Her predictions have always come true in my life.. Whenever I face any issue I come to her with them ans she listens to them with attention before showing me the right path with her knowledge and guide me through the tough times I face. I contacted her with casual approach after getting reference from my uncle. But now, I became one of the great fan of her astrology as I got miraculous result from her solutions and my all issues vanished within few weeks and she is next to God for me . She is the one among great astrologers. She has enough knowledge and confidence and I never met such educated and sophisticated astrologer before. She is an exception in today's money mongers' world. She has courage to tell what is inevitable in one's life. She is brave and honest. Dr Sastri is the best. she can solve problem without giving unnecessary remedy. Her fees is also very reasonable and She gives needed time to each client and always keeps smiling and gives encourage to client . When I came to her, I was frustrated and disguised but after getting her fruitful guidance, I am now happy and successful professional. I am really grateful to her. Click Here and Submit your details. We hope to see you soon! !